Systema – Russian martial art comes to Columbia! Sergei Maslikhov, instructor from Systema school in Midtown (http://polygonelite.com/) will come to Columbia University to demonstrate basic elements of ancient Russian Martial art – Systema. The roots of Systema can be traced to 10th century AC, and at the same time Systema includes techniques to work with modern weaponry and improvised weaponry. The event is free and open for everyone! Polygon Elite™ is an elite military combatives & weaponry expert of the most efficient, realistic, competent and comprehensive solution to elite hand-to-hand, close quarters combat instruction “forged out of the most brutal training regime ever created” — the combat fighting system of Russia’s special forces (SPETSNAZ) Systema Russian Martial Art and Russian Airborne Brigade combat fighting tactics. 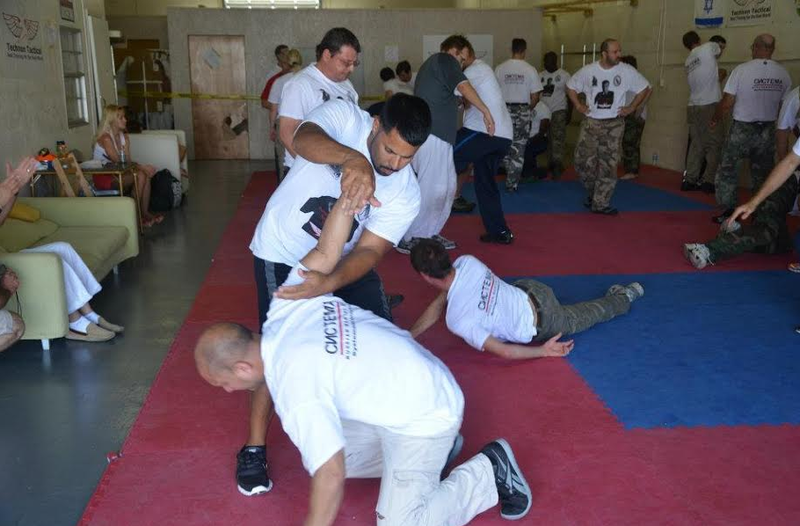 Polygon Elite™, a Certified Systema Instructor by Vladimir Vasiliev of the Systema Headquarters in Toronto, Canada, provides low through high threat level stand-alone and augmentative elite combatives & weaponry instruction to the United States Armed Forces and its Allies, law enforcement, security professionals, professional contractors, consultancy to corporations, organizations & educational entities, as well as specialized civilian self-defense training in the New York City area and worldwide.